It’s going cold. At least, it is in the UK. 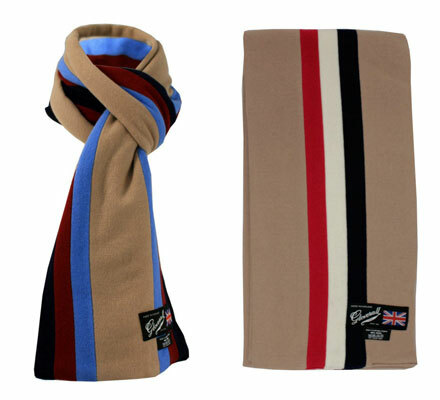 So the Gloverall college scarf range is here at just the right time. 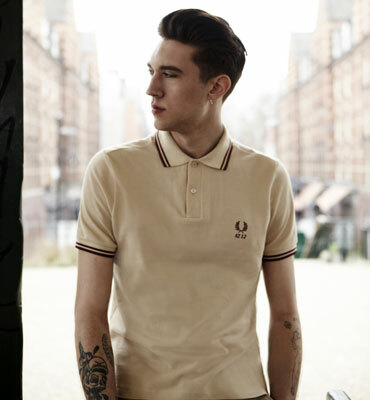 It’s a timeless item, worn by college students since the early part of the ’60s and worn by hipsters from the late 1950s onwards and adopted by mods for as long as the mod scene has been around. The Gloverall versions are ‘inspired’ by collegiate colours rather than being specific to any college and constructed from a soft wool, each one around eight inches wide and 70 inches long. The price for each one is £75. 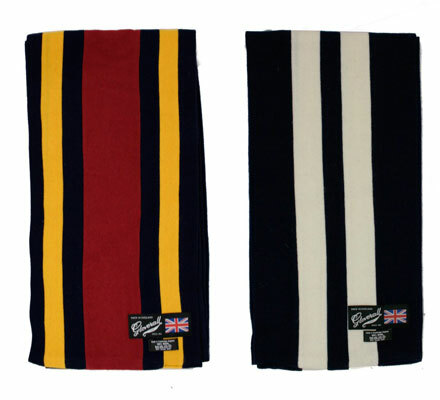 For cheaper alternatives, check out the Appleberry college football scarves or try Ryder and Amies for unbranded scarves. Finally, check eBay, which always has a decent selection of college scarves for sale.